We require this information to understand your needs and provide you with a better service and in particular, for internal record keeping. We may also use the information to improve our products and services. Bolt Removals may periodically send promotional emails about new products, special offers or other information which we think you may find interesting using the email address which you have provided. From time to time, we may also use your information to contact you for market research purposes. Bolt Removals may contact you by email, phone, fax or mail. We may use the information to customise the website according to your interests. We are committed to ensuring that your information is secure. In order to prevent unauthorised access or disclosure, Bolt Removals have put in place suitable physical, electronic and managerial procedures to safeguard and secure the information we collect online. You may choose to restrict the collection or use of your personal information for direct marketing purposes, by writing to us. 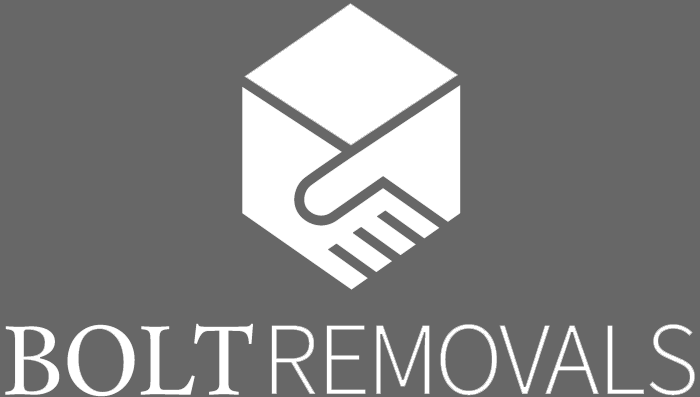 Bolt Removals will not sell, distribute or lease your personal information to third parties unless we have your permission or are required by law to do so. We may use your personal information to send you promotional information about third parties, which we think you may find interesting if you tell us that you wish this to happen. You may request details of personal information which we hold about you under the Data Protection Act 1998. A small fee will be payable. If you would like a copy of the information held on you please contact us. If you believe that any information we are holding on you is incorrect or incomplete, please write to or email us as soon as possible, at the address on our contact page. We will promptly correct any information found to be incorrect.